Bengt Halvorson January 19, 2014 Comment Now! 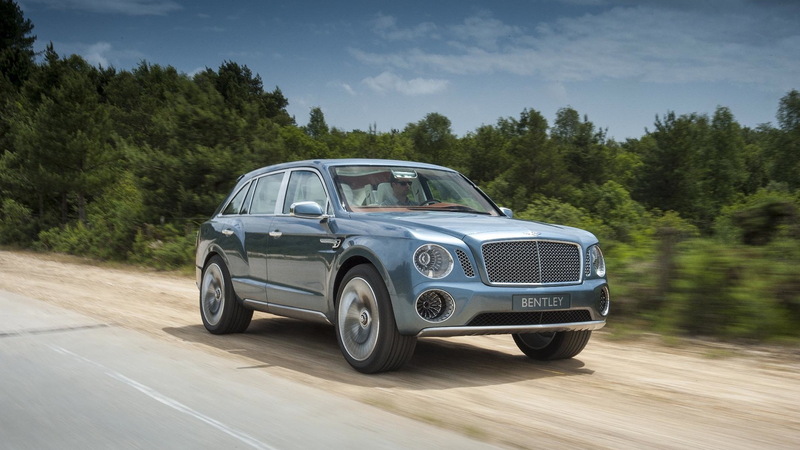 At this point, it's no secret: The British luxury automaker Bentley has confirmed that it's developing a plush luxury sport-utility vehicle, based on the 2012 EXP 9 F SUV concept and slated to go on sale in 2016. While that's set, we're still waiting on a production design and specification—and even a name (Falcon is the rumor)—for the vehicle to be locked in place, and there are plenty of details and questions yet to be answered—like whether the brand is serious about offering three rows of seating. 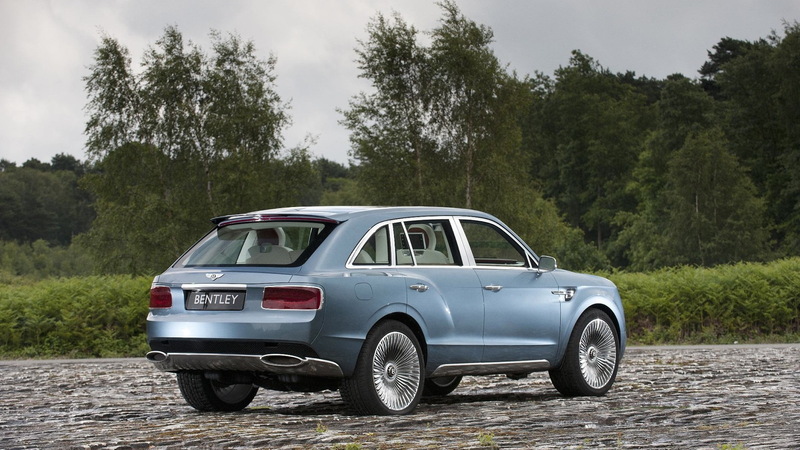 That's one of the things we asked Rolf Frech, Bentley's engineering chief, this past week at the Detroit Auto Show. “Why not?” responded Frech, who noted that sales and marketing has found that some potential U.S. buyers do want a third row. “For me it is a little bit strange, but we're doing some additional research...if the volume would be what we needed to do that,” admitted Frech, who explained that while a third row is likely, it wouldn't be offered from the start, at launch. And when a third-row is offered, the SUV may be built in two wheelbases. Frech is familiar with such recalibration of the customer base and brand-loyal, as he was formerly an engineering leader at Porsche and helped handle the original launch of Porsche's SUV, the Cayenne. Outside of that detail, Frech confirmed that the brand is “very committed” to the W-12 engine, and contrary to some reports, it's not being phased out. 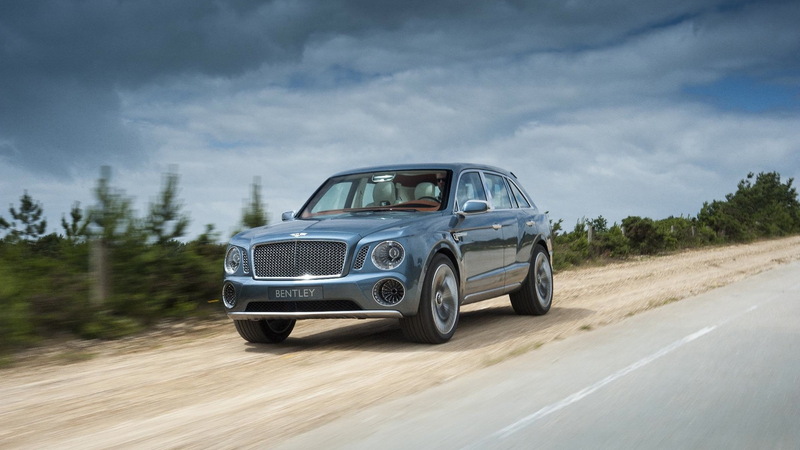 Several key traits that are currently common in Bentley models will be carried over to the SUV: a choice of turbocharged V-8 or W-12 engines, all- or four-wheel drive, and a hand-crafted interior, with the full vehicle assembled in Crewe, England alongside the brand's other cars. The SUV will share some of its underpinnings with the next generation of the Q7, Cayenne, and Touareg—which will allow it to share some technology, like a Plug-In Hybrid variant, with those models. A plug-in with a 30+ mile range? 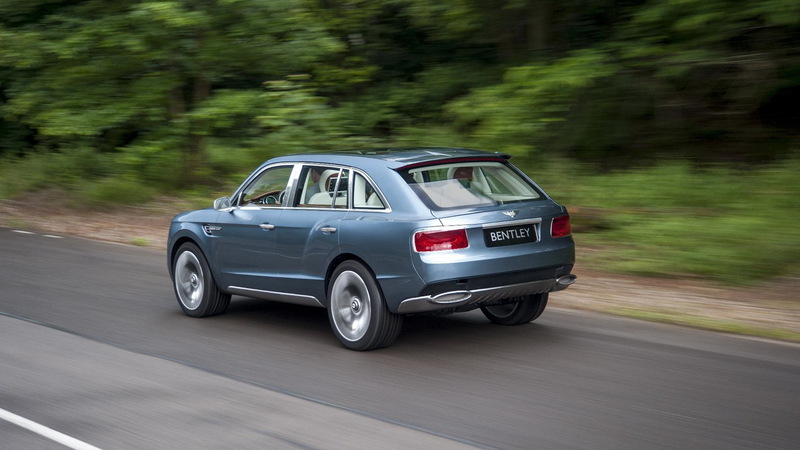 Frech said that Bentley is expecting plug-in range expectations to be the same as they are for other brands. But he did say that in this shared system, they're being mindful that in some places—like China—there may be tax benefits of for plug-ins capable of going 50 km (31 mi)—hinting that's a target of the project. Although we're not in the midst of a luxury SUV boom the way that we were in 2003, at the launch of the Cayenne, there's no doubt that such a vehicle could really accelerate sales at Bentley—and potentially, as it did at Porsche, eclipse the brand's car sales at some point. Frech thinks of a photo that marketing colleagues sent him, of a hunting event organized for Bentley customers in the U.K. as saying it all. Has The Porsche 911 GT2 Reached The End Of Its Run?